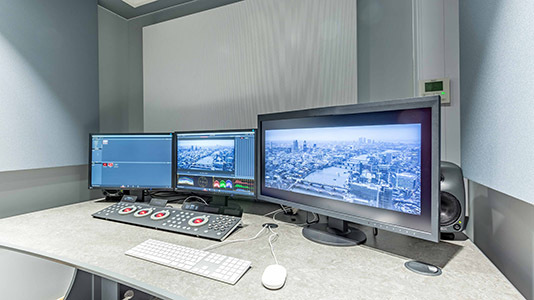 The Grading Suites, part of Elephant Studios at LSBU, have neutral wall colours and lighting to optimise conditions for the colourist. 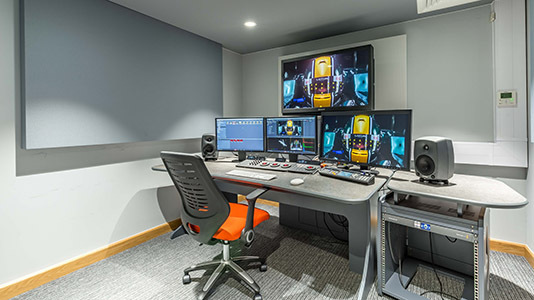 Our Grading Suites have neutral wall colours and lighting to provide optimal conditions for the colourist. 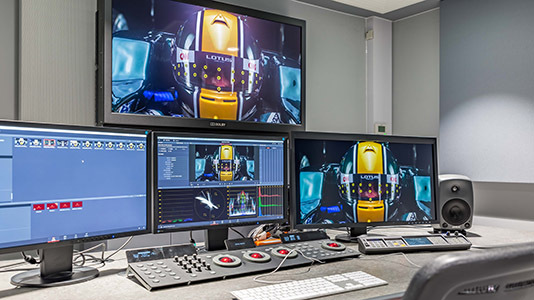 The premium suite (Grading Suite 1) includes a Dolby Professional Reference Monitor PRM-4220, calibrated to ensure ideal conditions and capable of displaying both REC.709 and DCI P3 colour spaces accurately with luminance ranging between 48 cd/m2 to 600 cd/m2. 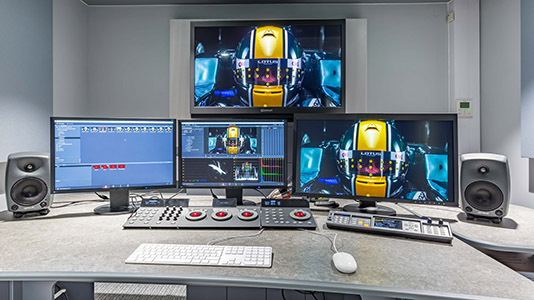 All Grading Suites are networked with an ultra fast 10Gb/s network, making it possible to edit and grade whilst sharing production files at blistering speeds. 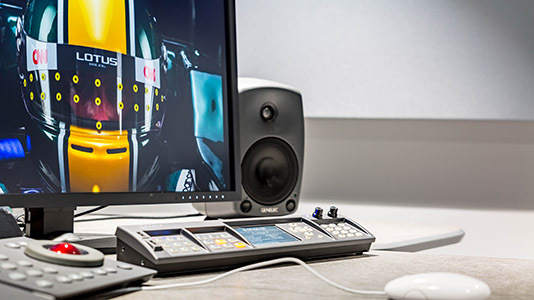 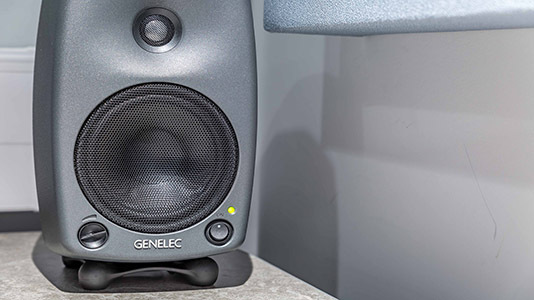 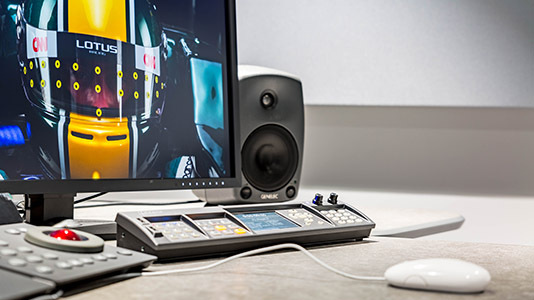 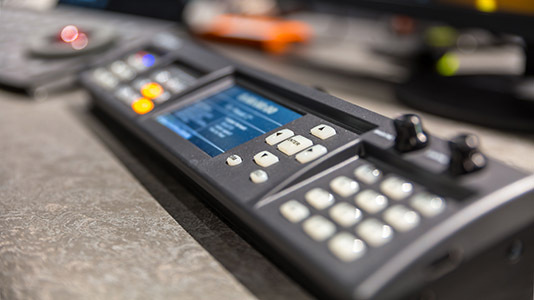 The Grading Suites are part of Elephant Studios at LSBU – multi-million pound multidisciplinary studio facilities at the forefront of digital technologies and multimedia creative practice. 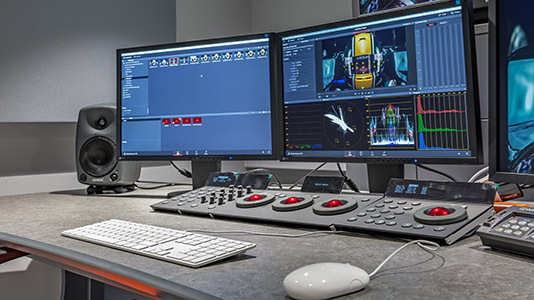 The Grading Suites house Mac Pro Ultrastudio 4K with capture and playback solutions over Thunderbolt and Dolby grading monitor with resolution 1920 x 1080, display frame rates at 1080P at 24, 25, 20, 48, 50 and 60P.